The Philippines are an archipelago nation composed of a little over 7,100 islands, a traditional focal point on the world map with intertwining trade routes and mingling cultures that was influenced in the past by Chinese, Japanese, Malaysians and Americans somehow playing a part in the native Filipinos’ life. Although of great and incontestable charm, the country has only been emerging as one of the world’s best leisure destinations due to the Philippines’ turbulent political past, leaving many of the natural sights pure and untouched by tourism. Powdery white beaches, a unique vibrant coral reef, countless landmarks, fresh seafood, gourmet restaurants and a rich culture… it seems that the Philippine islands were created for luxury charter adventures. Rarely is there so much to explore in one country and the Philippines is abundant in barracudas, whale sharks, Philippine tarsiers (the world’s smallest primates), flying lemurs or the beautiful Magellan birdwing butterflies. One of the best calls to discover a totally new and enigmatic territory is to visit the capital region. Fly in to the Philippines through Manila, a thriving coastal city lying on the Manila Bay that was once known as the Pearl of the Orient. Destroyed during the last world war, Manila is quickly getting back on its feet and expanding. The Philippines is a true hub of cultures, the most prominent foreign influence being that of the Spanish who ruled the Philippines for over 300 years leaving many locals speaking Spanish, adopting the Roman Catholic faith and holding Spanish surnames. 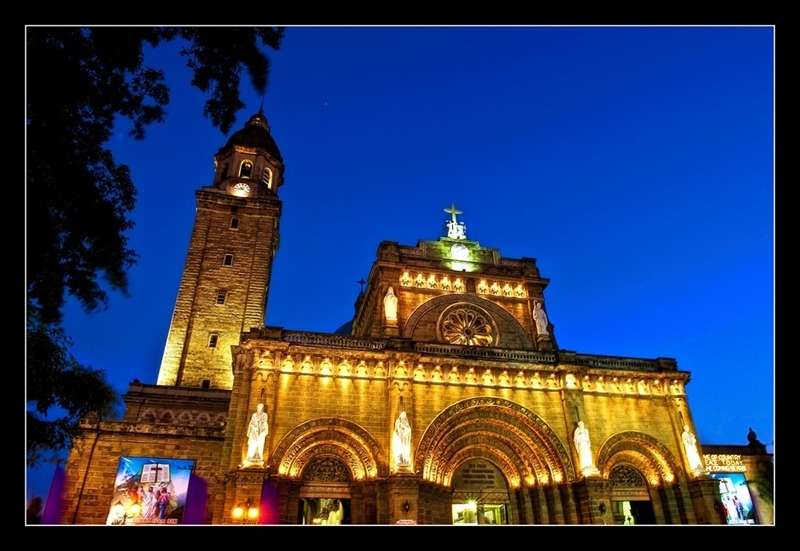 While in Manila, visit the Intramuros district, the city’s oldest, that once served as the seat of the Spanish government during the colonial era, or step in to the city’s numerous historic churches such as the UNESCO-protected San Agustin Church. Manila is also lined with a variety of museums such as the Museum of Contemporary Art and Design, the Metropolitan Museum of Manila or the Ayala Museum located in Makati (Metropolitan Manila). Ladies will be thrilled to spend time in the Marikina Shoe Museum displaying the world’s largest pair of shoes and housing the famous shoe collection of the former First Lady, Imelda Marcos. A trip to Marikina is well worth your time because nothing compares to the world’s largest shoe collection. 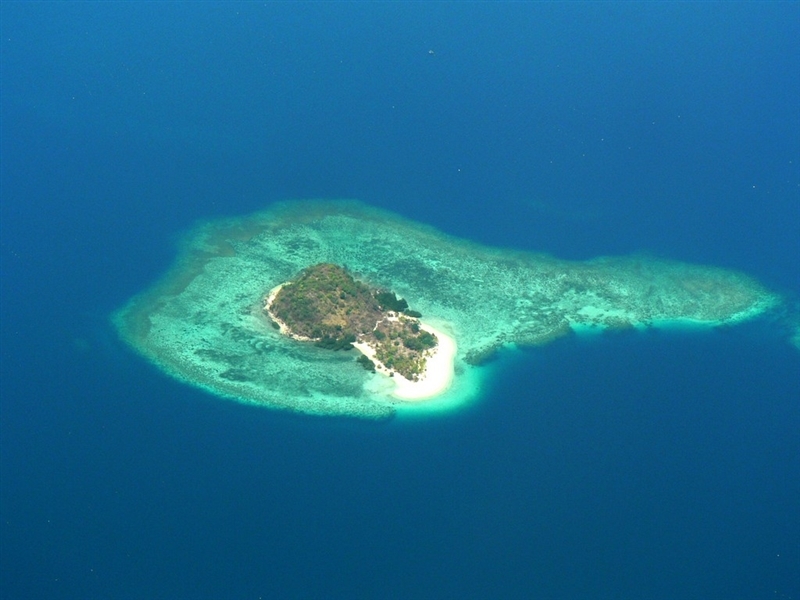 The Cuyo Archipelago consists of 45 islands that are still pristine and undiscovered by mass tourism, the reason being perhaps the islands’ remoteness in the sprawling Philippine archipelago. Most of the islands are comprised of coral reefs thanks to which this destination is no short of ideal for island-hopping with sparkling turquoise water, snorkeling, diving and swimming off its shores, plodding along hidden caves or simply beachcombing and bird-gazing. 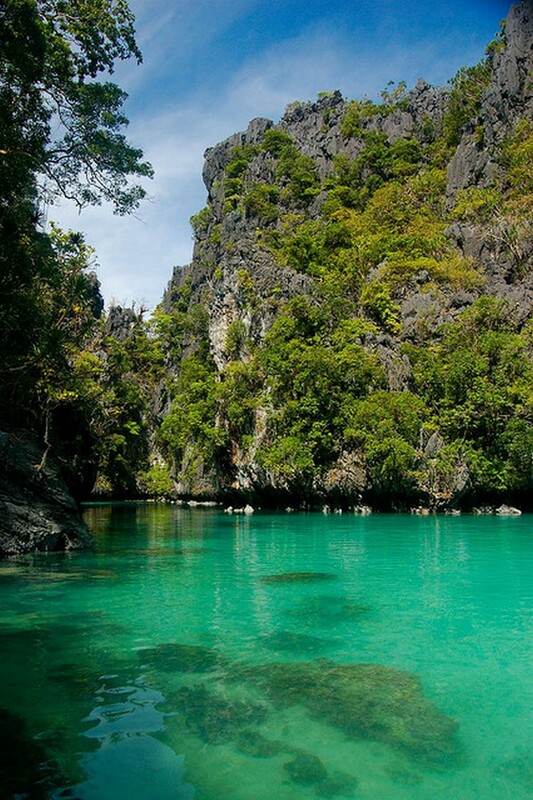 Palawan the province is the country’s biggest province considering territory but the island holding the same name in the western part is a true paradise for those wishing to experience unrivaled and intact flora and fauna as well as ample natural wonders. The main town and the province’s port of entry, Puerto Princesa, is lined with quaint restaurants specializing in seafood dotted along the scenic Rizal Avenue, the city’s main commercial strip. Opt for breakfast ashore and try a local delicacy, small, dried dangitt fish. 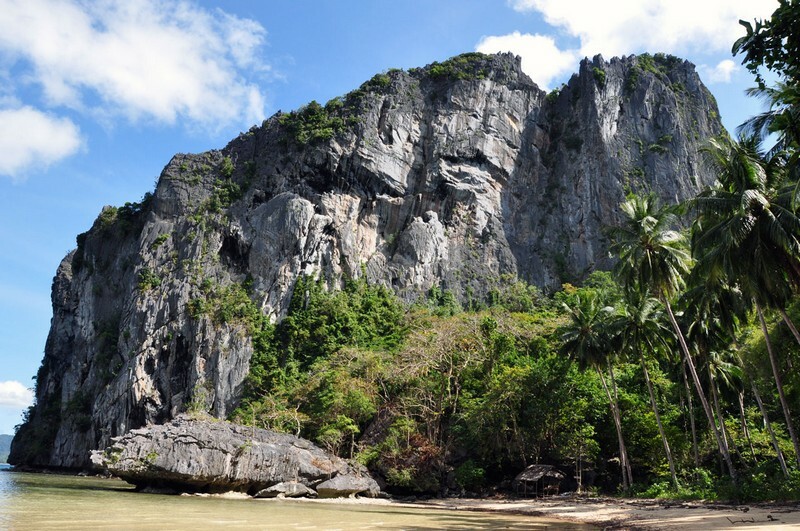 Once inland on Palawan Island, visit Tabon Caves where South-East Asia’s oldest human fossils were found before discovering the island’s western side, home to the St. Paul Subterranean River National Park, a water-filled cave stretching over five miles that can only be toured in outrigger canoes, and not without limitations. Some charter guests may prefer a more traditional way of spending a perfect island holiday and that is why you are free to choose such activities as diving and snorkeling. Honda Bay is a fabulous spot for plenty of water sports fun among quiet, coral-rimmed islets. 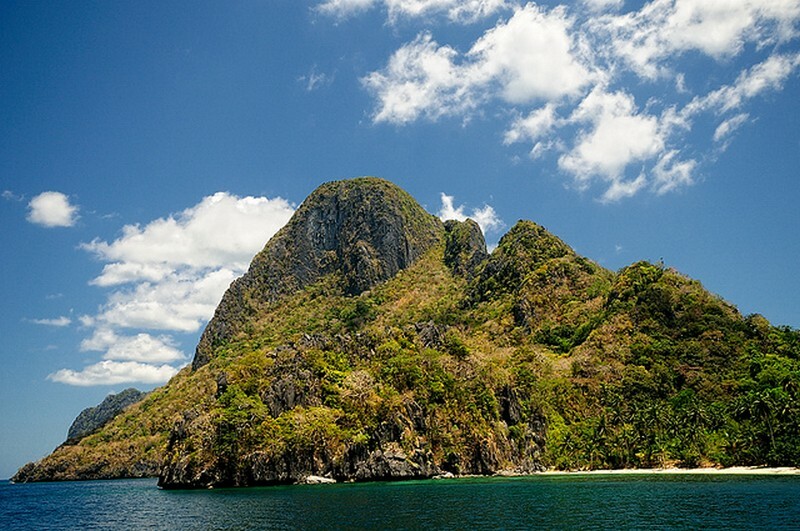 El Nido at the island’s northern tip together with the Bacuit Archipelago are ideal for all guests on the lookout for impeccable beaches and tropical natural sights, here including black marble caves and as well as tabletop corals. The Tubbataha Reef National Marine Park is dubbed the country’s best diving site so it is well worth the long sail from Puerto Princesa. 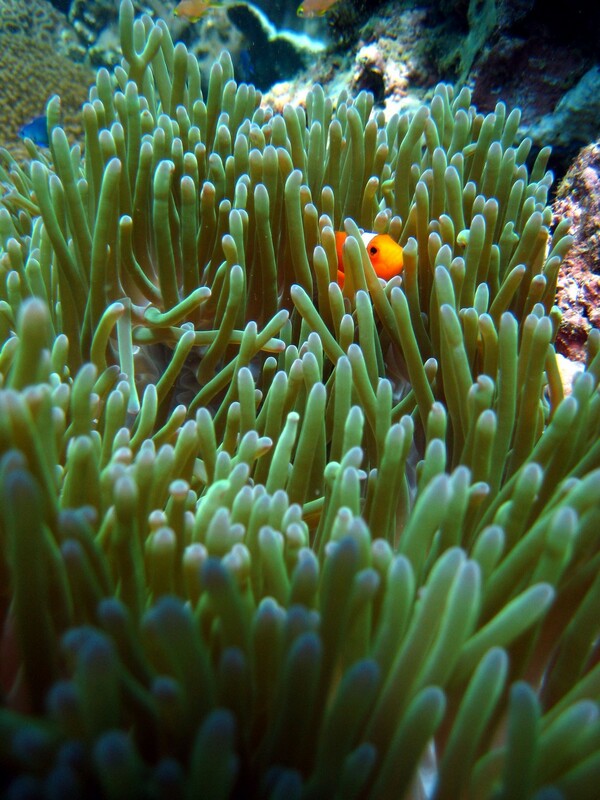 The best time to visit the Tubbataha Reef is April through June as the waves are the most gentle during this period. This tiny island approximately 200 miles south of Manila and just north of Panay Island, is known as Southeast Asia’s hot spot; however, it remains relatively pristine and is far from becoming a bustling hub. The most touristic activity is seen on Boracay’s western coast, home to the beautiful and definitely worth visiting White Beach lined with restaurants, cafes, resorts, spas, bars, clubs and water sports fun. Nothing compares to beachfront dining on the island and if you long for a luxury spa treatment, book a visit at the Spa Center in Discovery Shores luxury resort where you can prepare to be pampered by a five-star staff. Once on Boracay, make sure to visit Lemon Café which is considered one of the best restaurants in the Philippines. The choice is never easy in this restaurant as it specializes in fresh mahi-mahi, seared tuna or tiger prawns to name a few, and divine dessert options include mango cheesecake, Belgian chocolate flourless gateau or chocolate peanut butter mousse. 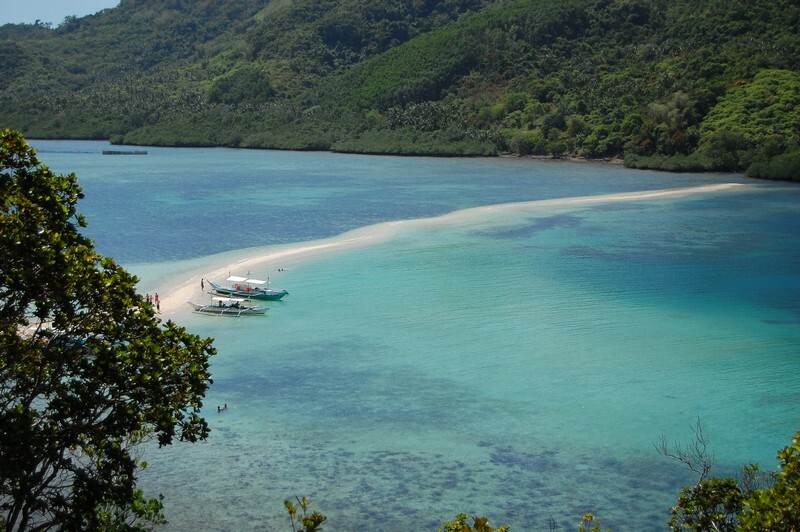 This serene location in the Palawan island is not only unfamiliar to foreigners but also to Filipinos which is why it is an ideal detour on your luxury charter. Guests will explore authentic Philippine culture mostly unaffected by external factors and a rewarding pristine landscape attractive for hiking, mountain biking or picnicking. One very special feature on the island of Busuanga are the Maquinit Hot Springs and diving off its shores is simply exquisite! Plunge into the deep clear waters surrounding Busuanga and take advantage of the many shipwrecks lining the island’s ocean bed. During World War II a number of Japanese ships were sunken by American bombers in these shallow waters which makes the wrecks visible even to snorkelers! Cebu is both the name of the island as well as its capital, now the country’s second largest city and in the past the first Spanish settlement on the islands. 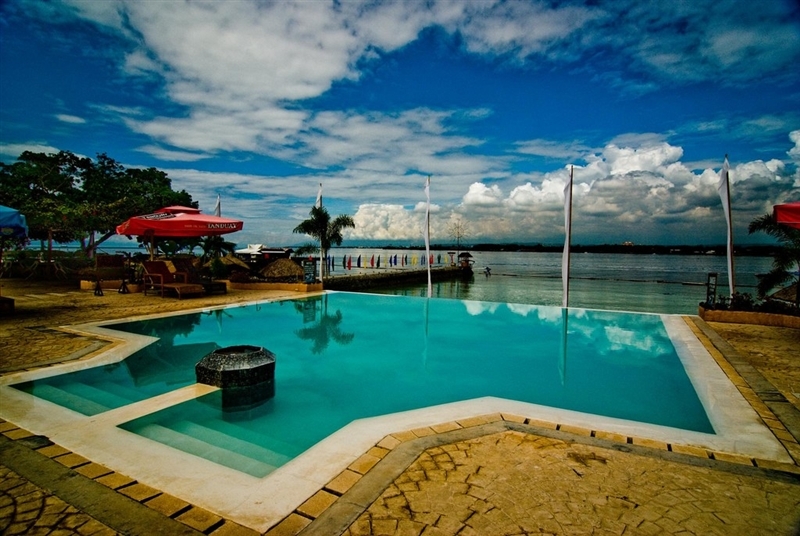 Cebu is a wonderful alternative to the crowded yet nonetheless charming capital, Manila. This picturesque and vibrant city includes many historic attractions, such as the first cross that Magellan planted here in 1521 or the first Spanish fortress dating back from that era. Just a few kilometers off the shores of this coastal city is Mactan Island, practically a part of the island that houses world-class resorts such as Plantation Bay and Shangri-La Resort & Spa. These quieter alternatives are divine for island-hopping and strolling through pristine beaches and savoring delicious seafood freshly caught each morning by local fishermen. Or you can take out the fishing rod from the water toy chest aboard your luxury charter mega yacht or luxury charter catamaran and try catching lunch yourself! Bohol Island boasts a generous share of natural wonders in a way that charter guests will simply not know what to lay eyes on next. Bohol is crammed with natural wonders on every step of the way, be it the magical and verdant Chocolate Hills, one of the world’s smallest primates, stretching rolling fields or an incomparable coral shelf. Drawing charter guests’ attention are also many manmade monuments such as Jesuit churches dating back to the 16th or 17th century. If you happen to visit the island in July, it is absolutely imperative that you participate in the month-long celebration in Tagbilaran City known as Sandugo Festival which celebrates the events of 1565, a blood compact between the then chieftain of Bohol and a Spanish conquistador. 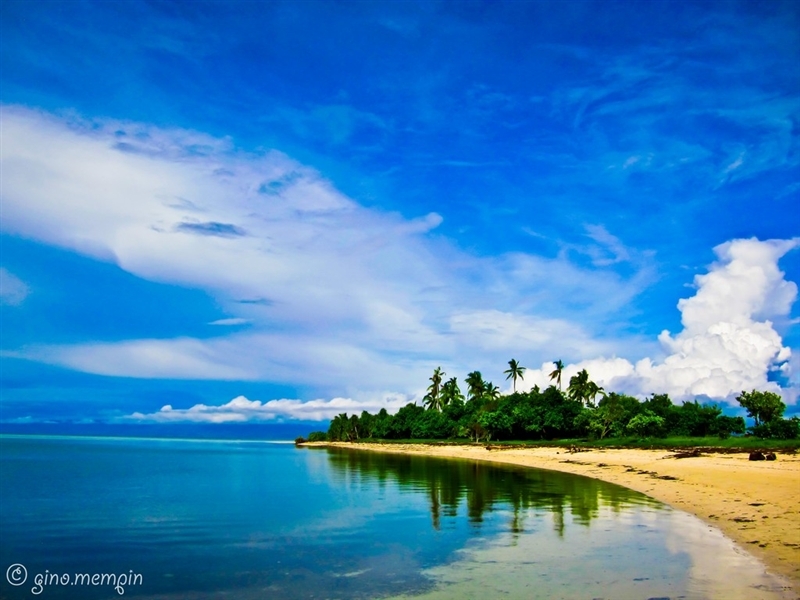 This island in the Davao province is a natural retreat like no other promising at that plenty of local flavor. 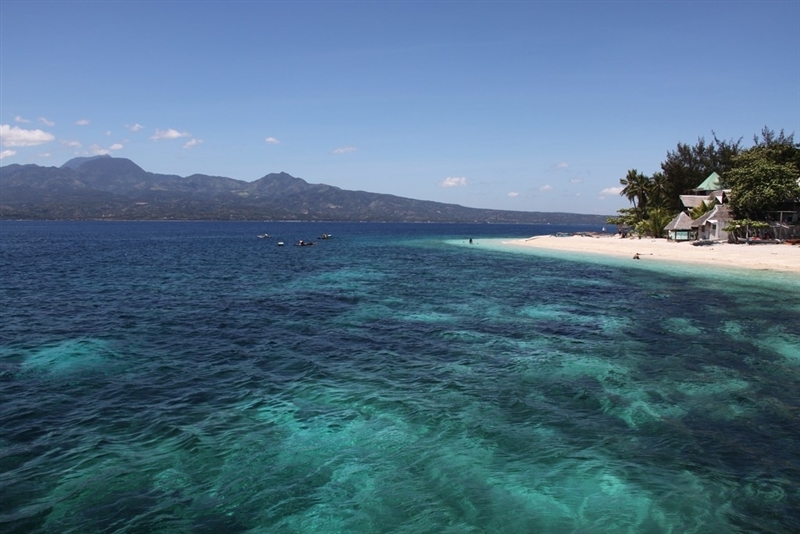 Sail your luxury charter boat to Samal and you will totally unwind while swimming, snorkeling, diving or fishing. Because the waters around the island are impeccable, Samal is perfect for all of these fun aquatic activities that make the heart and soul rejoice. And if you wish to spend the day ashore to admire captivating landscapes and get to know the locals, try mountain climbing, rappelling and biking while a wealth of local festivals will have everyone occupied. The Caracoles Festival, a sunset to sunrise shells festivity, is celebrated every last week of April, the Pangapod Festival is a way the islanders give thanks for a bountiful harvest and an overflowing of blessings while a few other festivals take place in each of the main communities to celebrate their founding. Join the insulars in their favorite pastime, chess, before visiting one of the restaurants for an authentic meal. Ready for an adventure in the Philippines with Sunreef Yachts Charter? Pack your bags and choose a luxury mega yacht, a luxury catamaran, a charter powerboat or a charter sailing yacht and spend an utter dream vacation in this Eden on Earth!